Free Quotes within 24 Hrs. 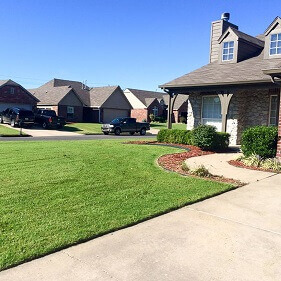 Walter's Lawn Service focused on providing exquisite lawn services with the highest levels of customer satisfaction & we will do everything we can to meet your expectations. With a variety of offerings to choose from, we're sure you'll be happy working with us. We service residential and commercial customers. 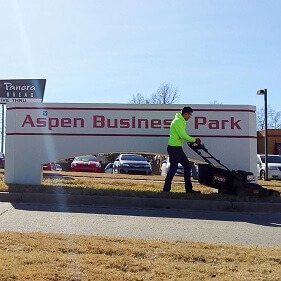 Includes mowing, trimming, edging, and blowing of hard surfaces. We also offers a wide range of services to meet all your lawn maintenance needs. We service both residential and commercial customers. Whatever your lawn maintenance needs, we are here to serve you. Walter's Lawn Service measure out the areas of the flowerbed and approximate how much mulch will be needed to cover the space. Did you know that too much bark mulch is bad for plants? Especially when it is “volcanoed” up the tree trunk. We carefully inspect the beds. Give us a call and we can design a project that meets your needs. 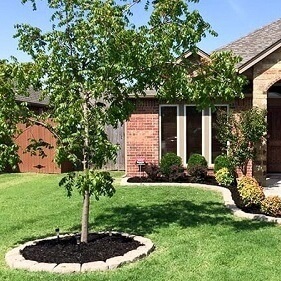 Walter's Lawn Service, have a team of professionals for landscaping services, our skilled & professional individuals will make your lawn the best it can be. 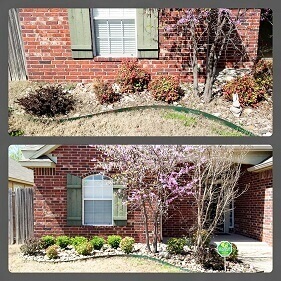 landscaping is attractiveness of your property. Great affordable service! Recommend to everyone. Just had my side yard landscaping done by Walter and his crew. Wonderful job, very professional and great customer service! Affordable. Recommend to everyone. Thanks for the wonderful job today on our flower beds! Thank you for checking our website. Here at Walter's Lawn Service we want to make you feel like you're part of our lawn family. We take pride in our work and your satisfaction is important to us. We are a fun and upbeat company where our customers know we are providing premium services with many give backs! Refer us and receive a $20 gift card! Need to make a payment? Click here! Pay an invoice with our easy and secure online service. Review us on Yelp. Thank you! Review us on Angie's List. Thank you!